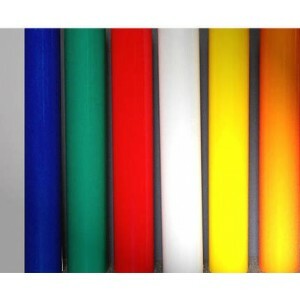 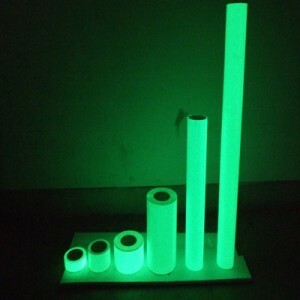 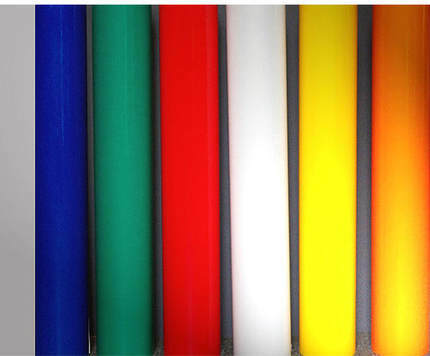 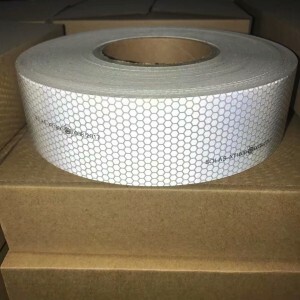 XT-AD3300 series advertisement grade reflective sheeting for advertisement signs is a high-quality, non-lacerable,enclosed galss beads reflective material with a pressure sensitive adhesive.It can be solvent ink-jet printed.
. Service life: 3 years.
. 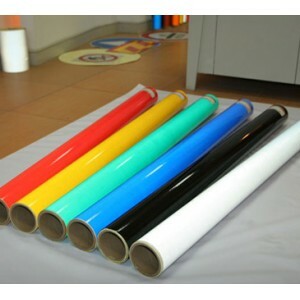 Colors: White, Yellow, customised, etc.